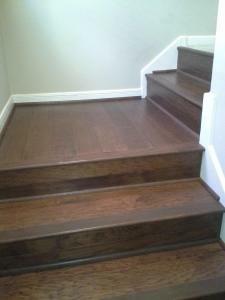 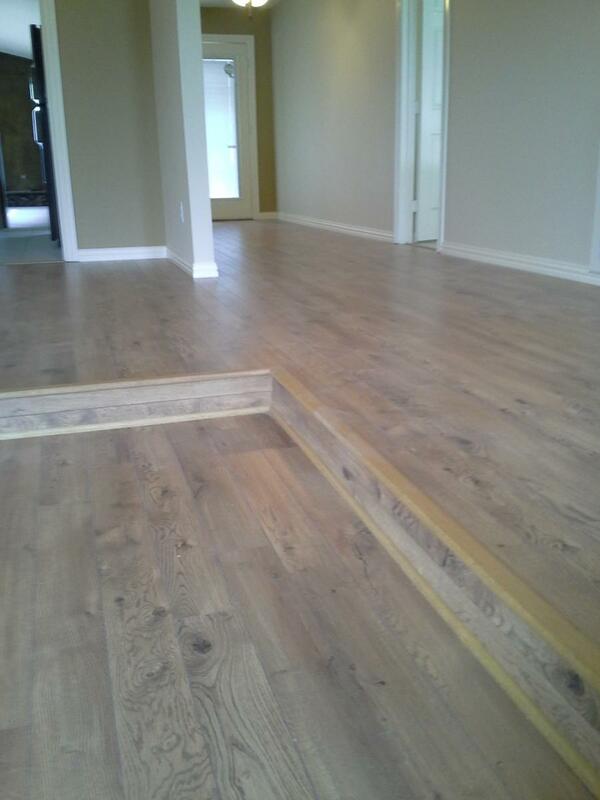 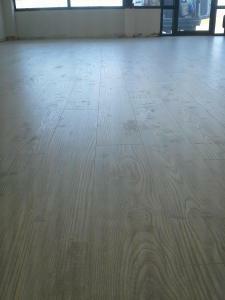 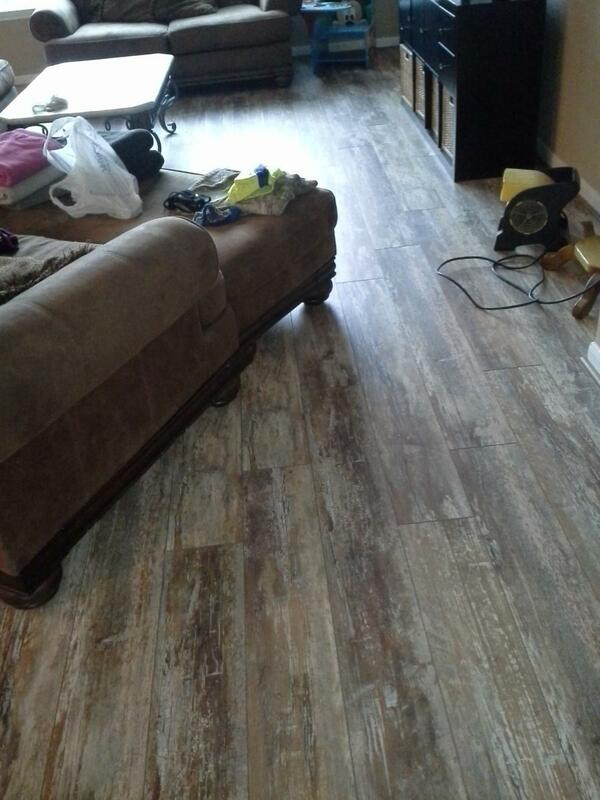 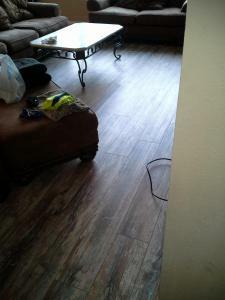 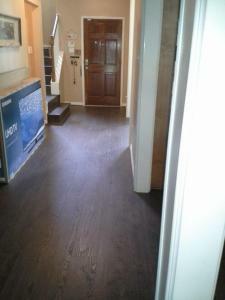 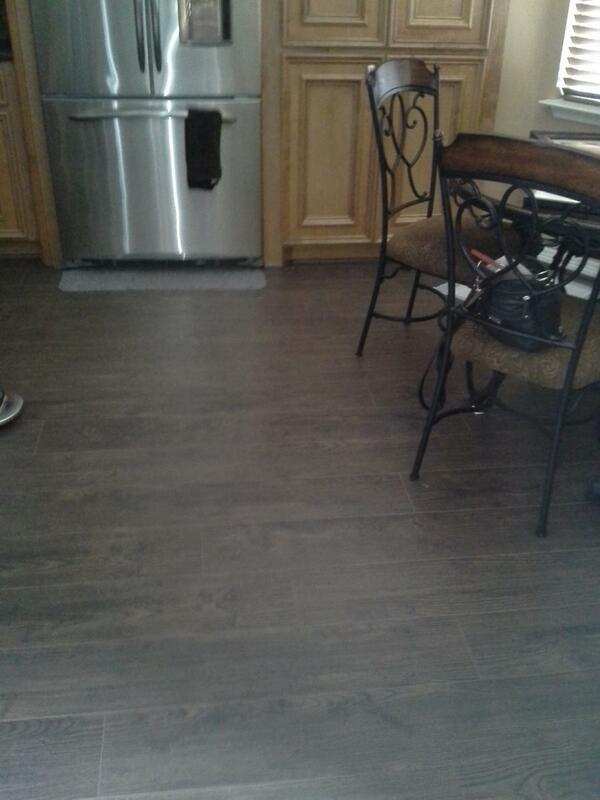 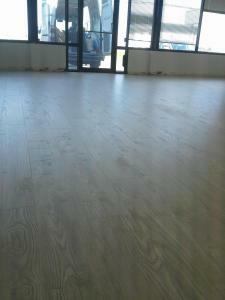 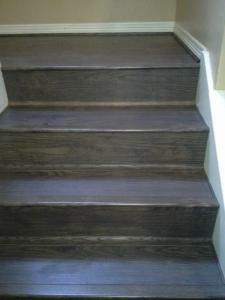 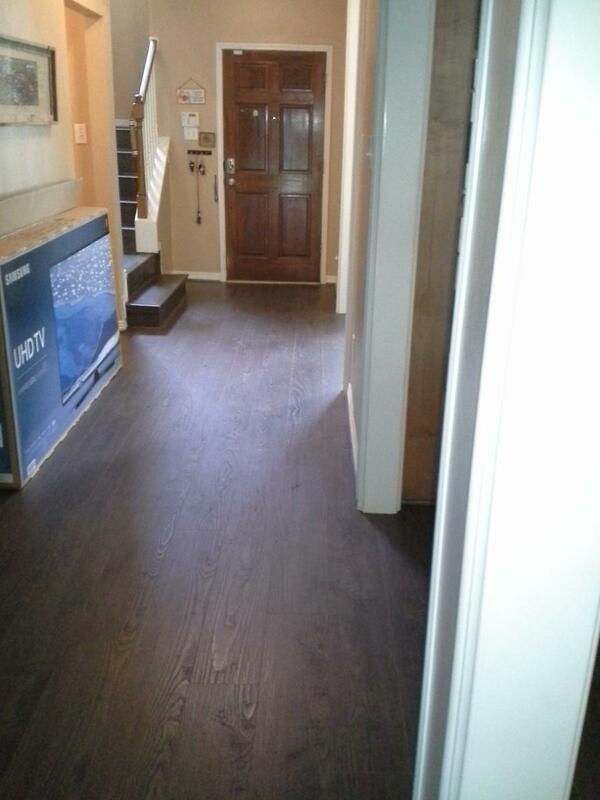 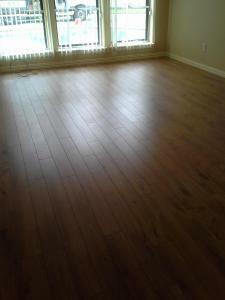 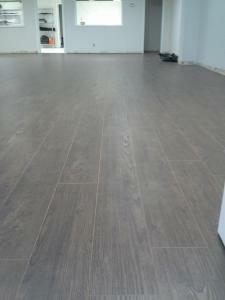 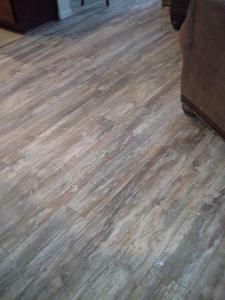 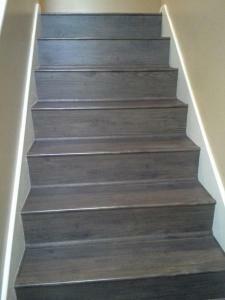 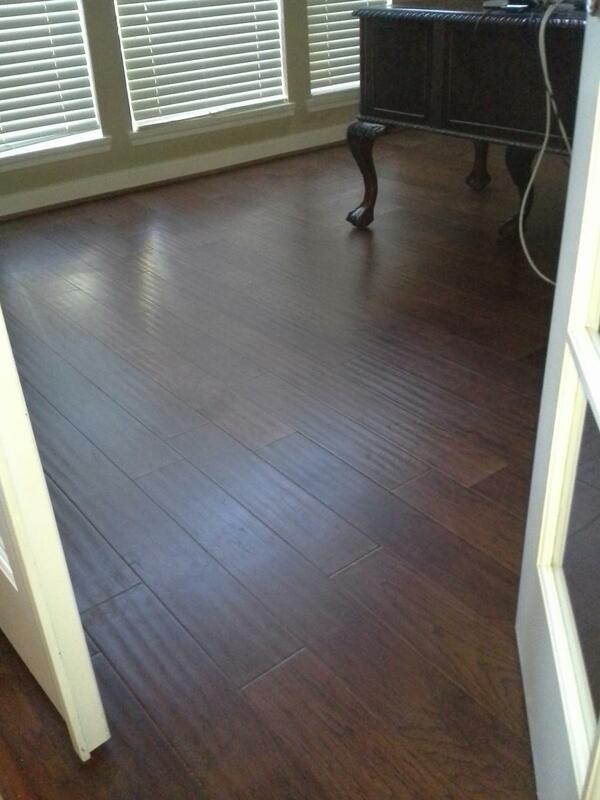 Your laminate flooring Houston source. 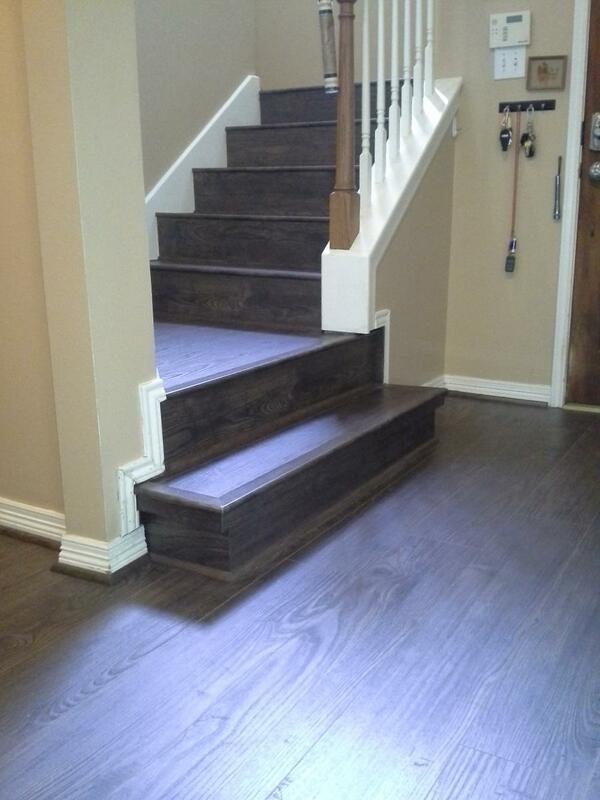 Call 281-734-7574 to make an appointment today! 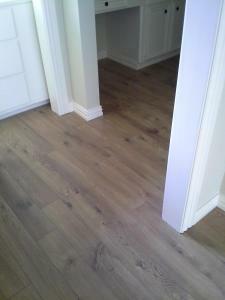 My name is Daryl Hopkins and I own and manage Direct Source Flooring. 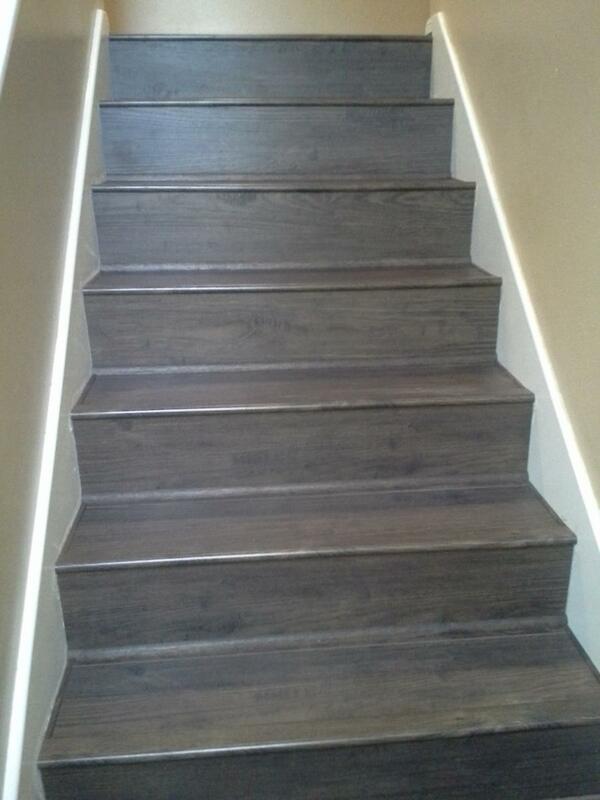 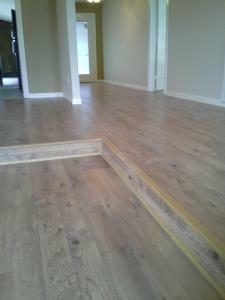 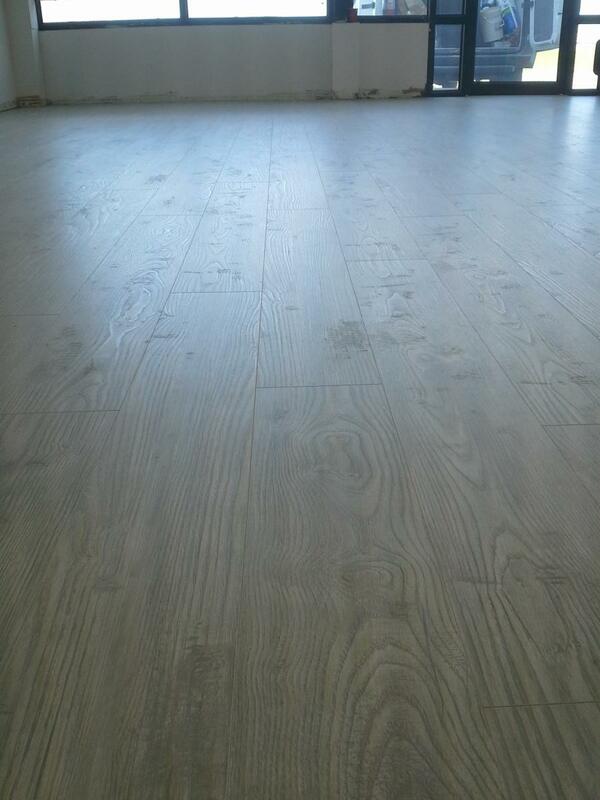 I’ve been installing and have been involved with flooring installations for over 45 years now. 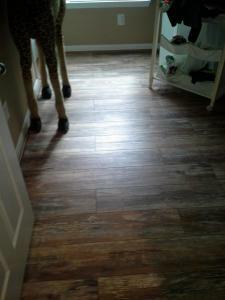 One of the most common questions I get from people looking to add laminate flooring to their home is how much installation will cost in addition to the cost of the materials. 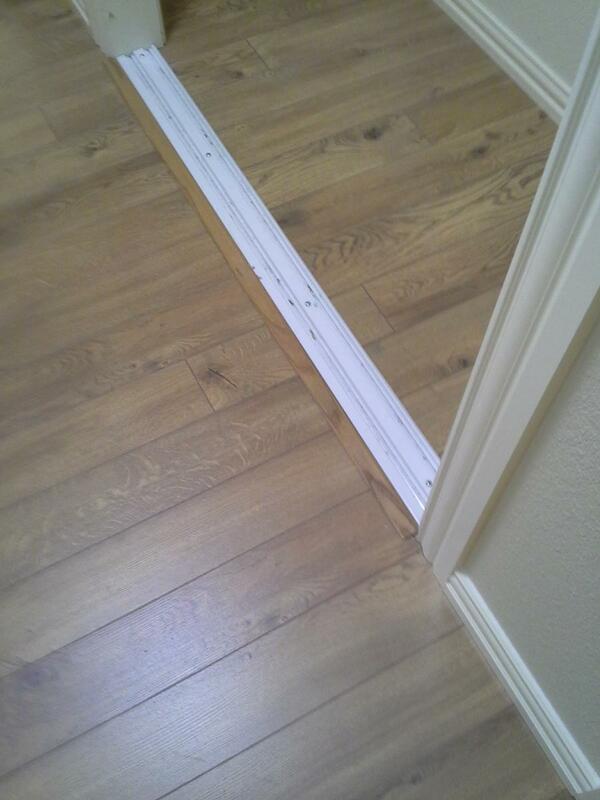 As a general rule of thumb, adding professional installation (whether through us or an outside service) will roughly double the cost of your job. 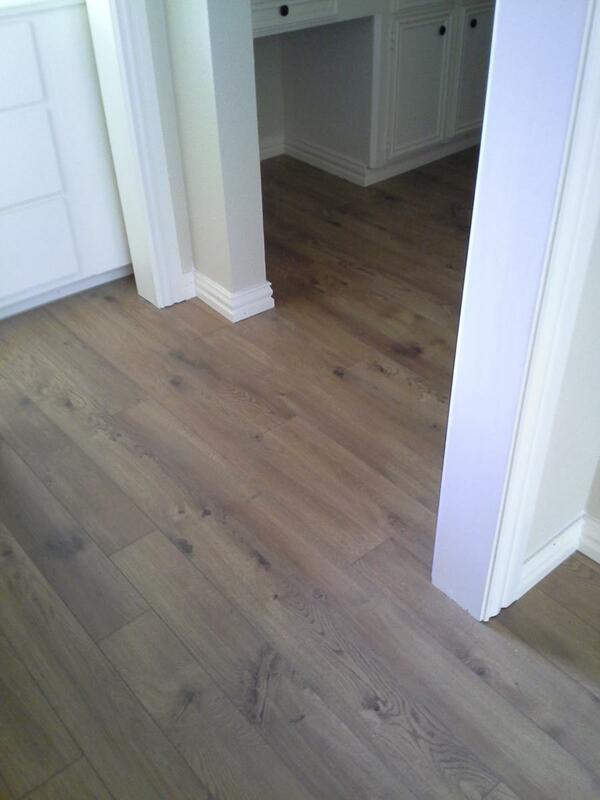 Here at Direct Source Flooring, we do offer professional installation when you purchase from us, and our service is backed by decades of industry experience. 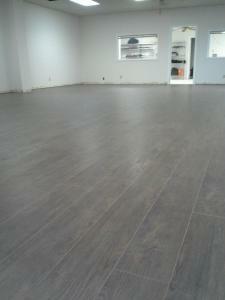 We don’t bring in outside installation crews or fly-by-nighters to install your floor. 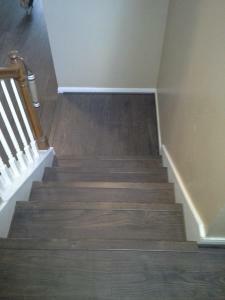 When you get someone to install your floor on the cheap, you can generally expect a finished product that you’re not happy with or will run into issues with down the road. That’s because most of these installers don’t take the time or don’t know how to properly prep the floor before installation, and then they don’t put the boards together correctly. You can skip this. 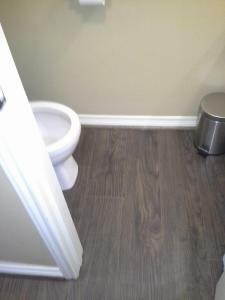 Our installation service is purposefully small. 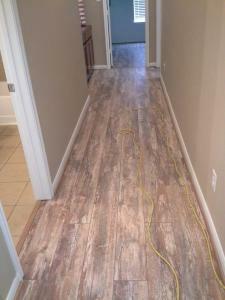 I have only two crews that I trust with installations. It’s very hard to find installers that are properly trained and take care in their work and have integrity. 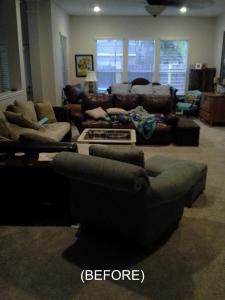 My crews are older, seasoned mechanics that I have known for ten or more years. We do everything in floor covering except hardwood refinishing. 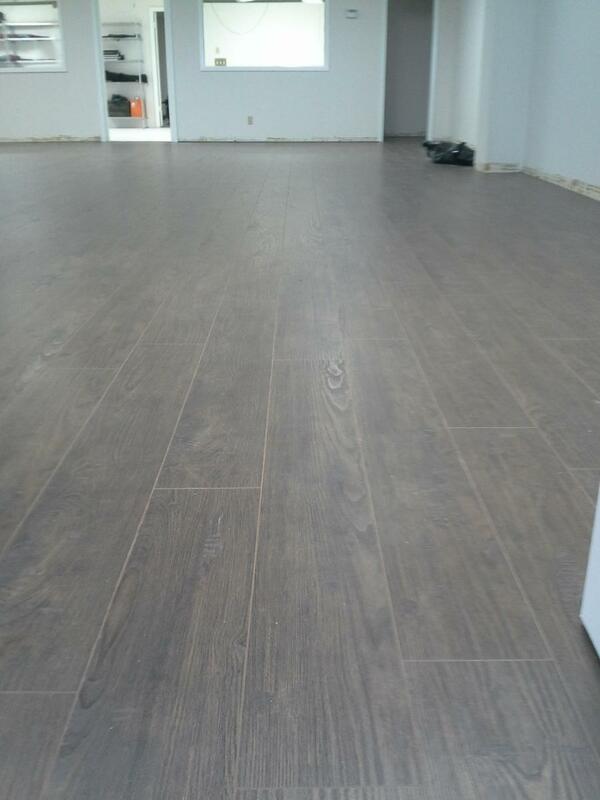 Seal slabs, extensive prep, carpet installation, ceramic tile, LVT (luxury vinyl tile), engineered hardwood, and of course laminate flooring. 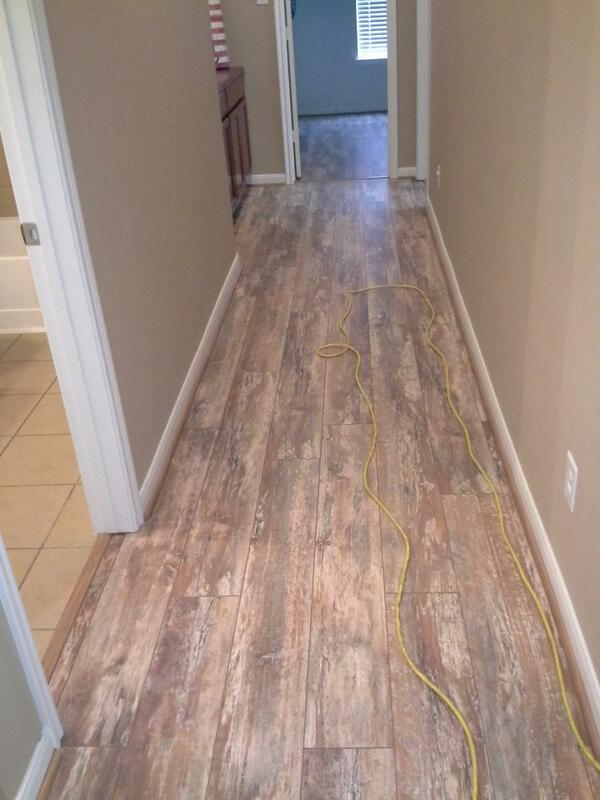 Our pricing is very competitive, and we would love to work for you and make your laminate flooring installation a pleasant and pleasing experience instead of the nightmare you could end up going through with so many installers today. For more information, please give us a call at 281-734-7574.